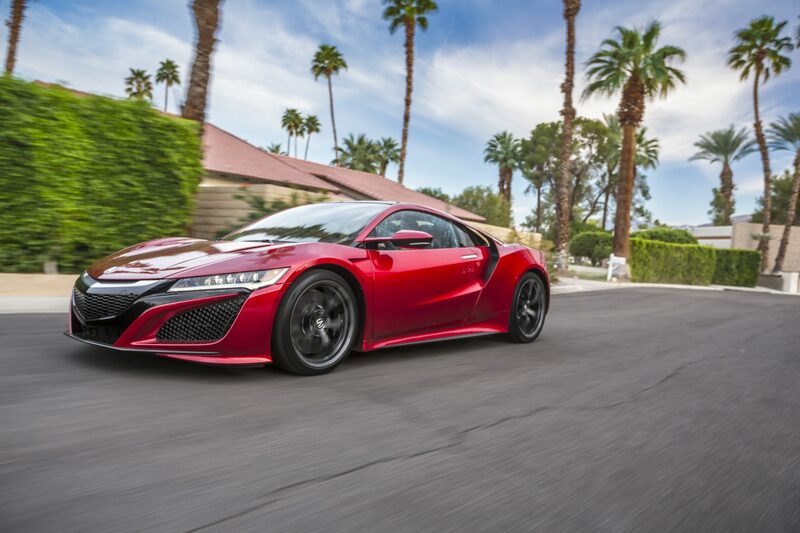 For the sixth consecutive year, Acura will participate in the Broadmoor Pikes Peak International Hill Climb, bringing a pair of TLXs race cars, as well as a GT3-inspired NSX, to the 95th running of the event. 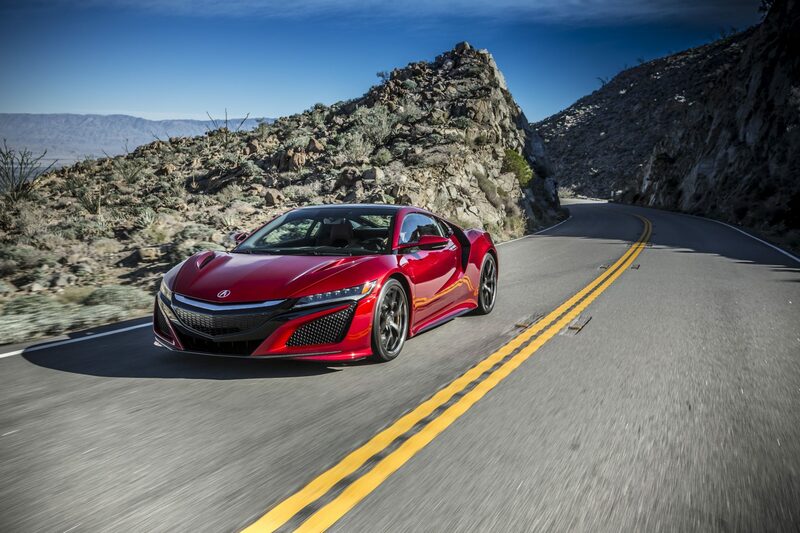 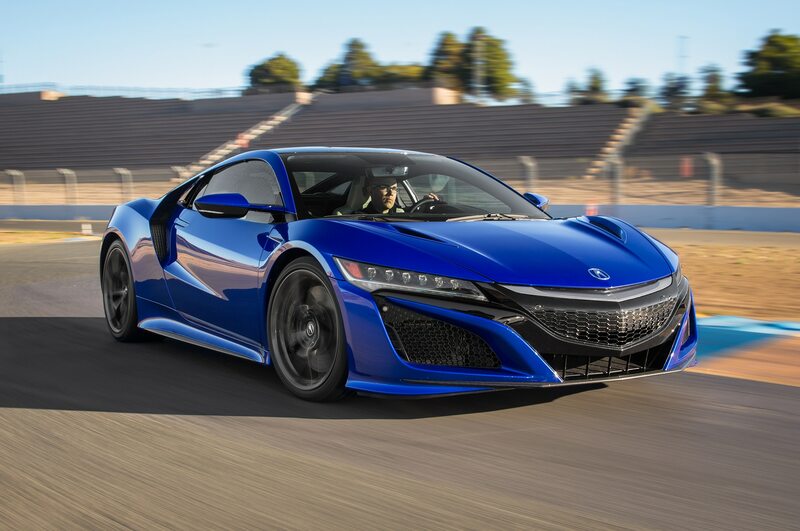 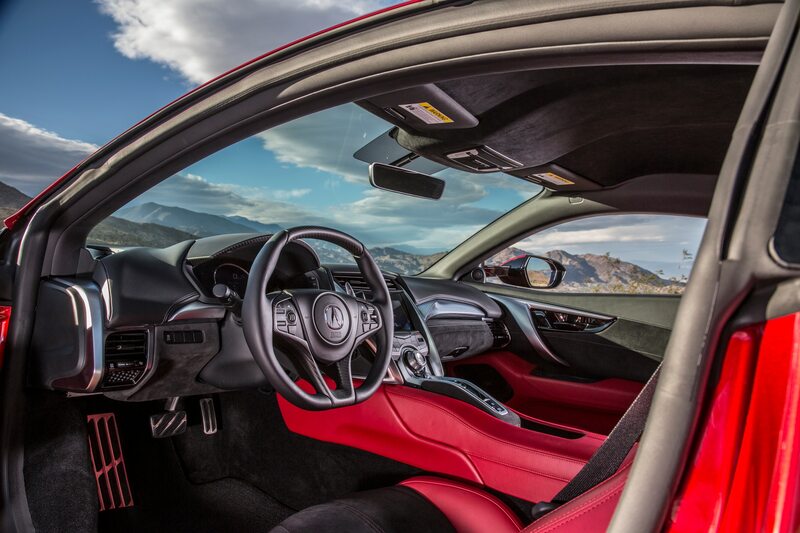 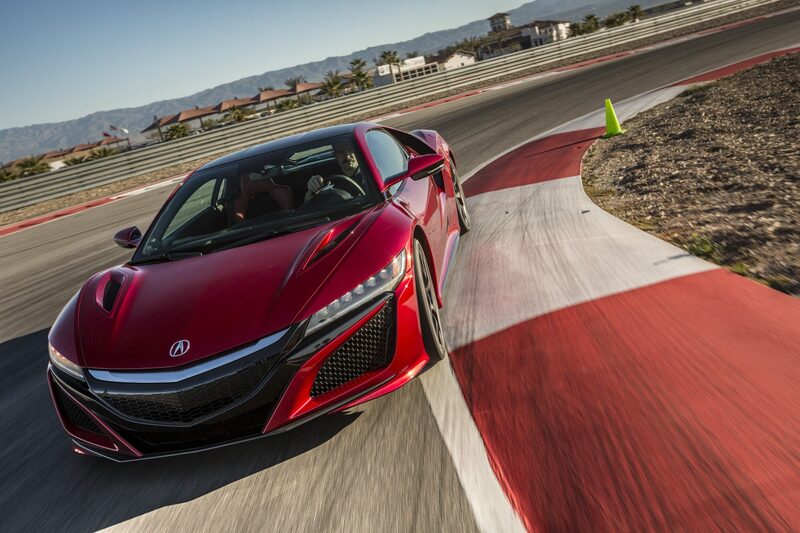 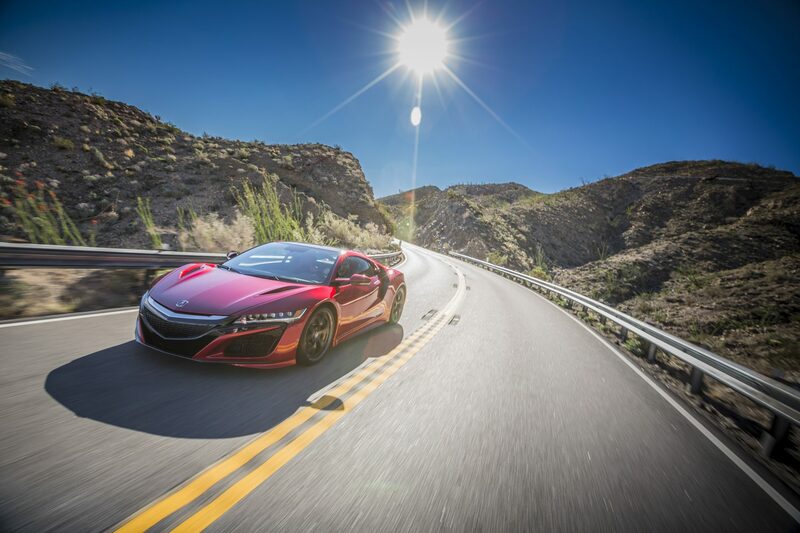 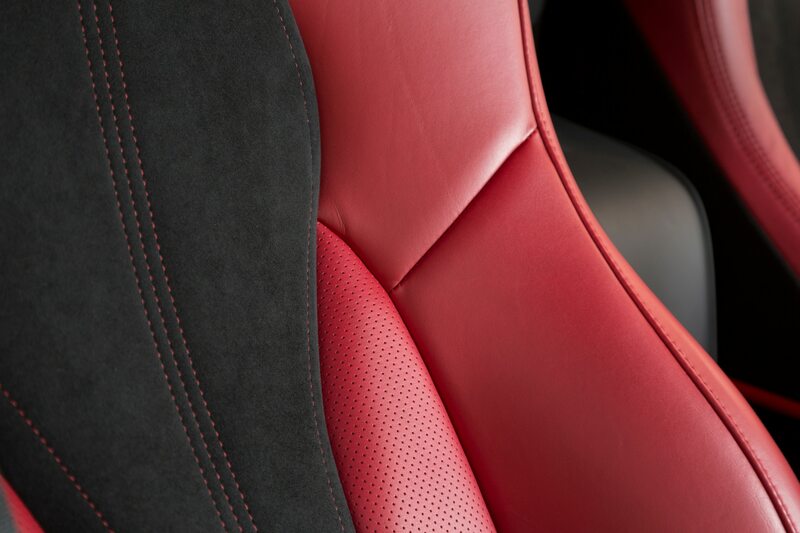 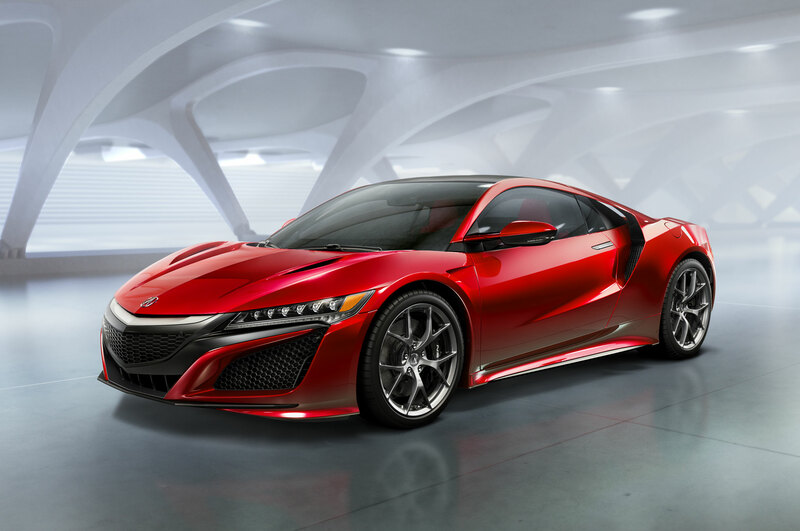 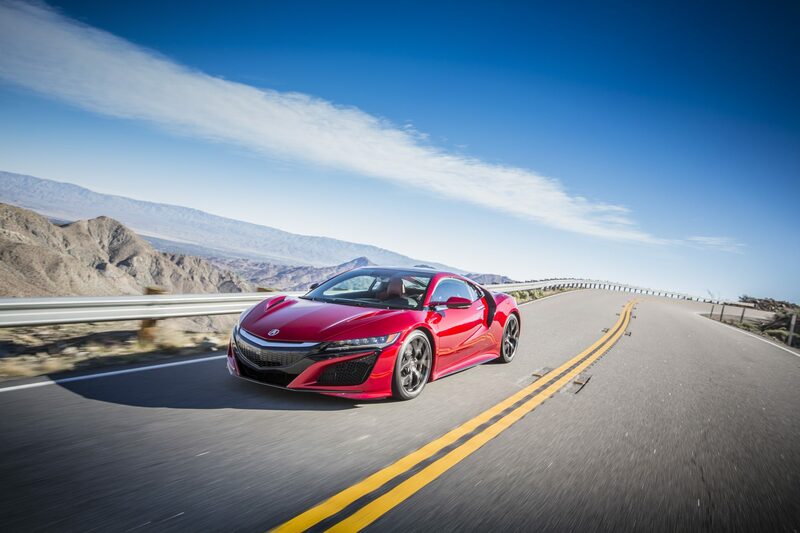 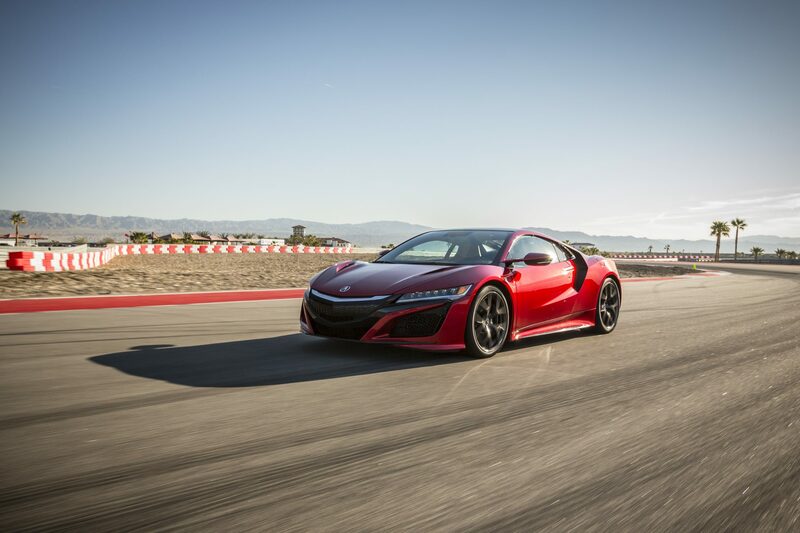 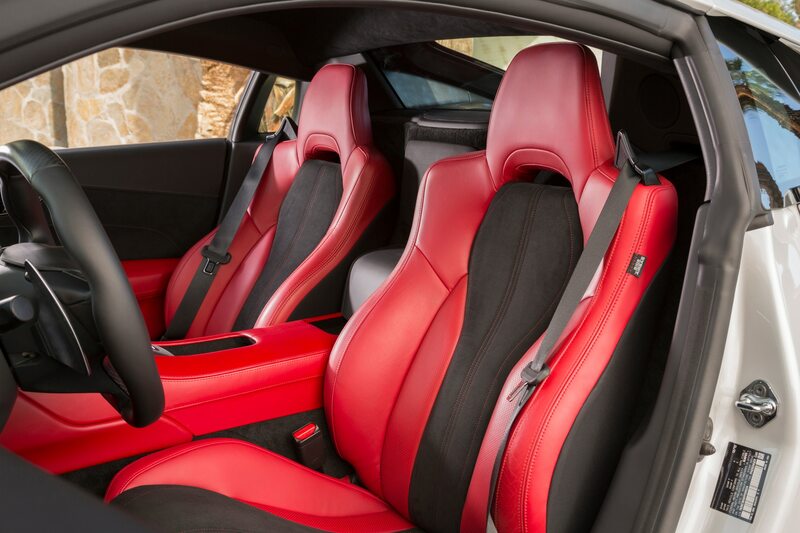 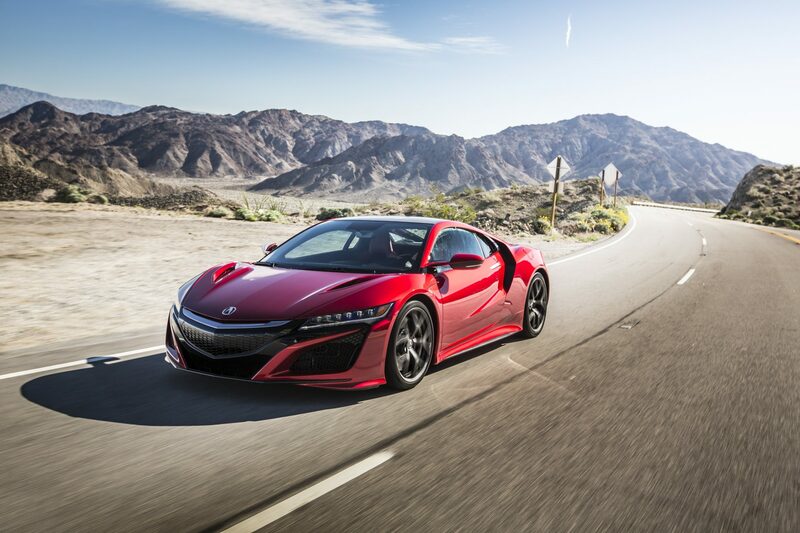 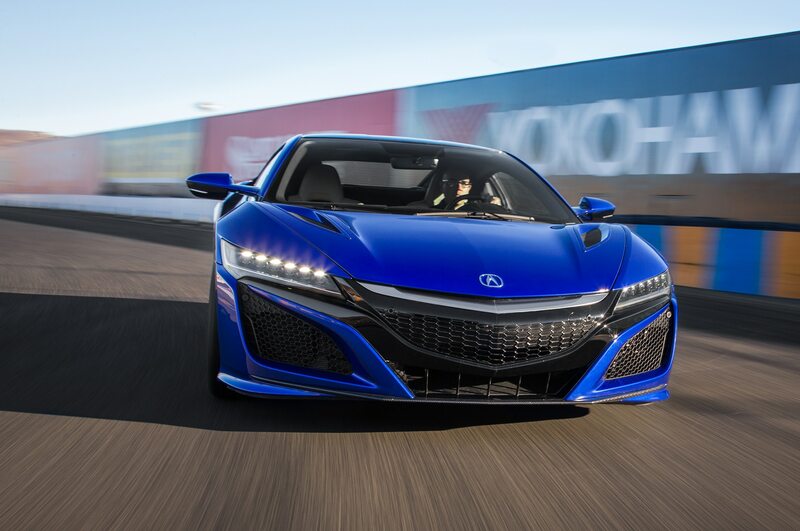 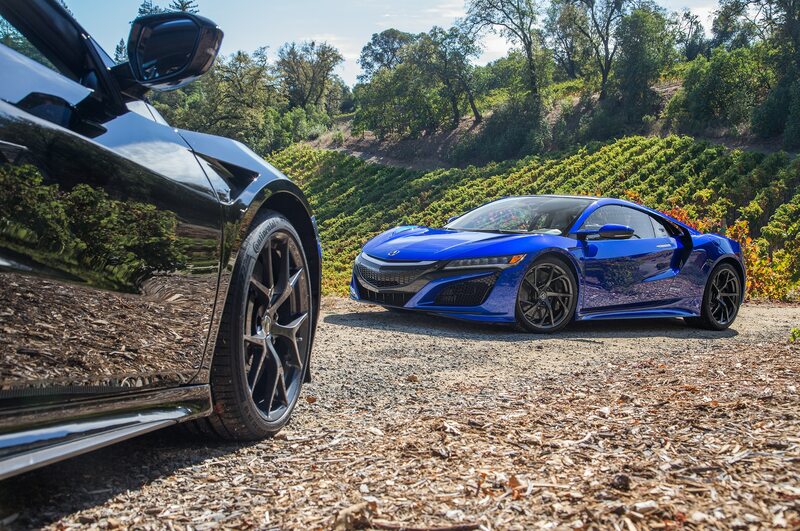 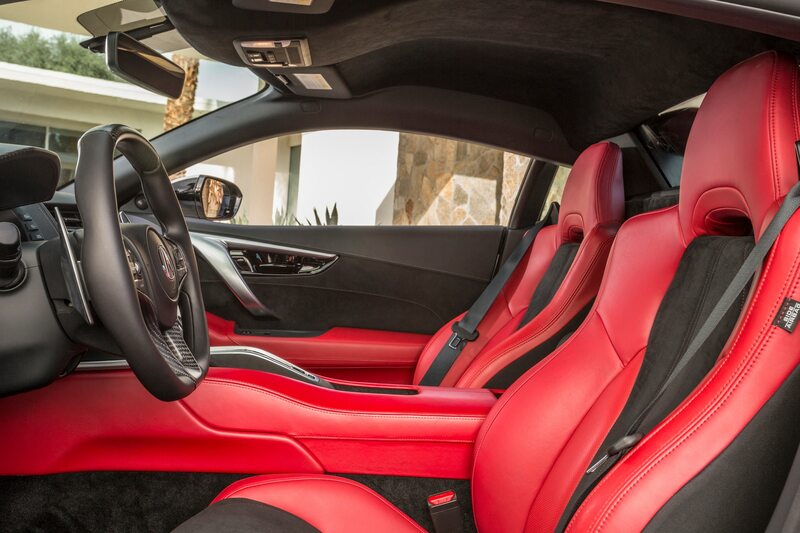 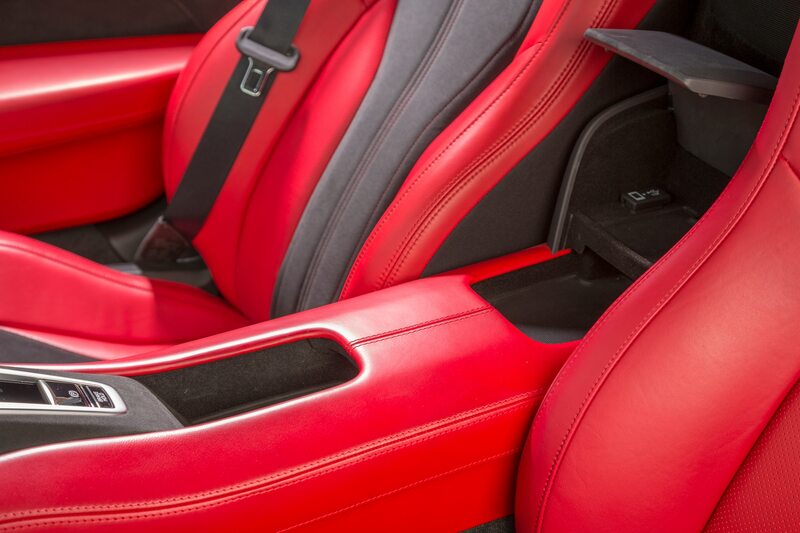 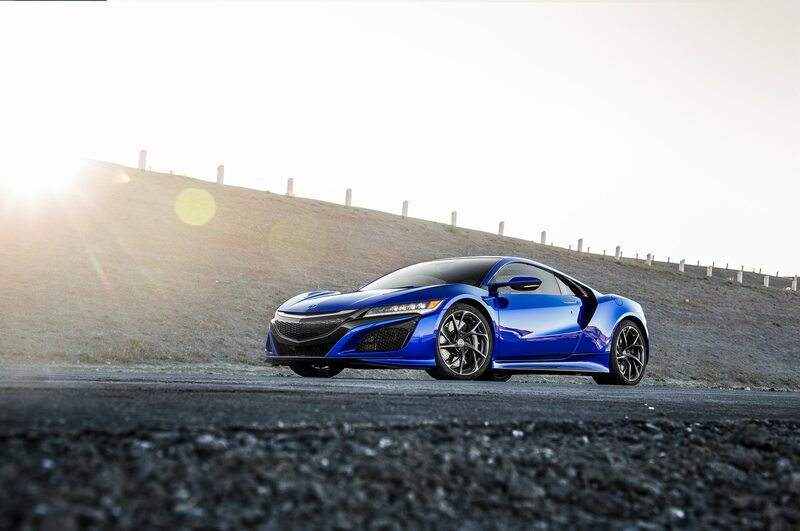 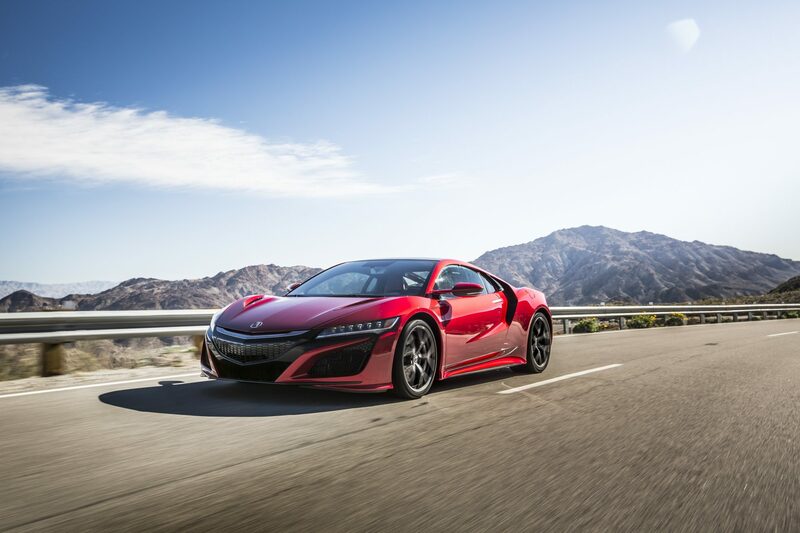 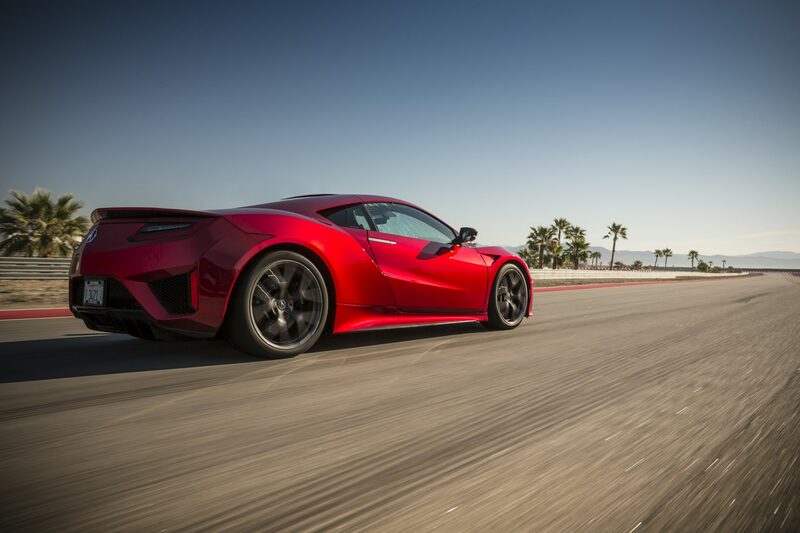 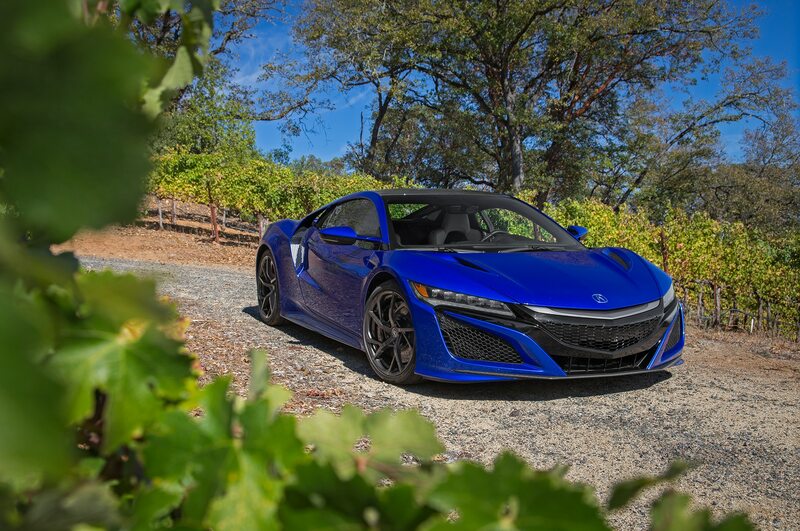 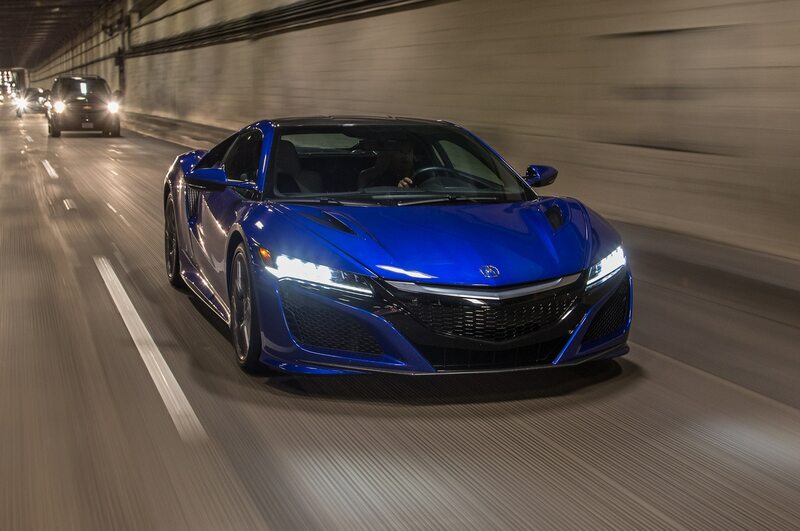 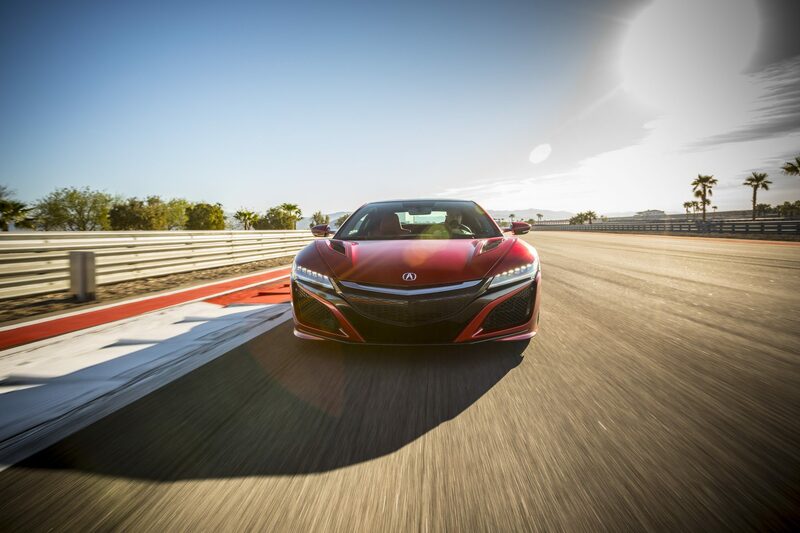 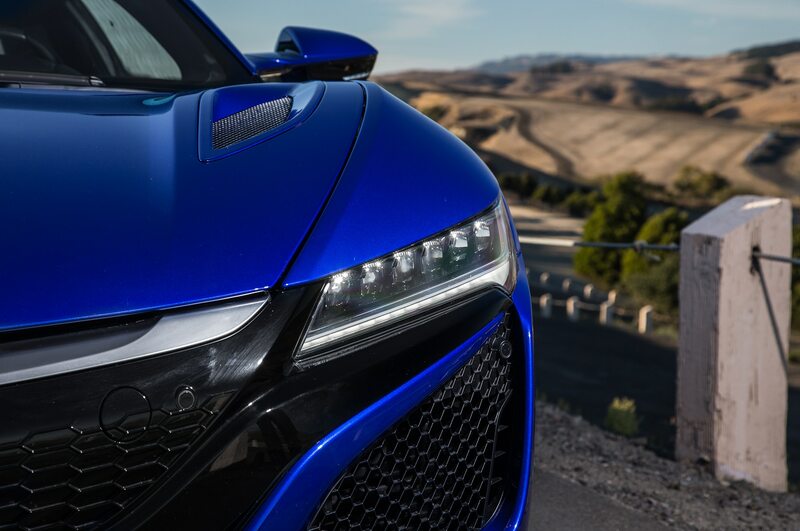 Last year, the NSX nabbed a class victory in its debut. 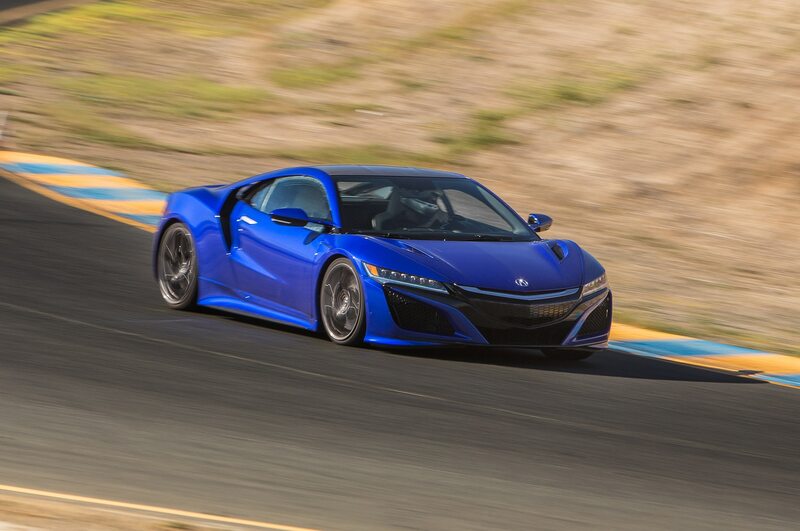 Because of that class victory, this year’s NSX isn’t significantly different. 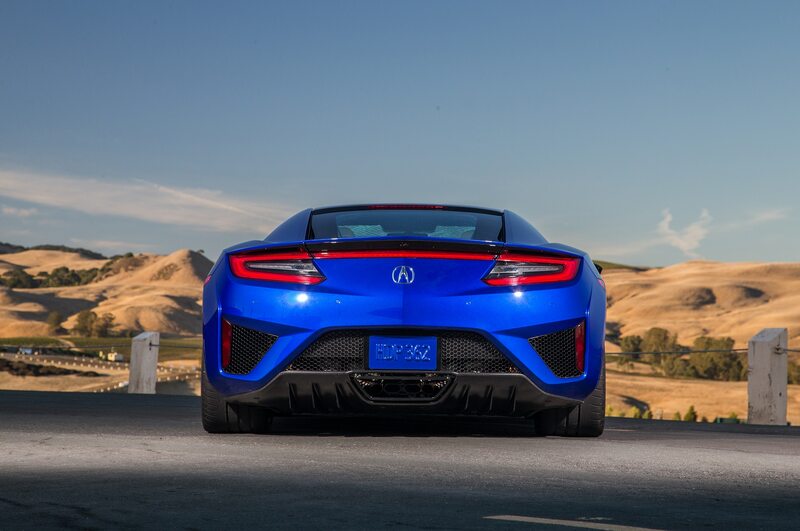 Acura has made slight changes to the chassis, decreased the car’s weight, optimized the ECU tune for the hill climb’s singular character (elevation and lack of oxygen), and tweaked the aero, partially through the addition of a bigger rear wing and front splitter. 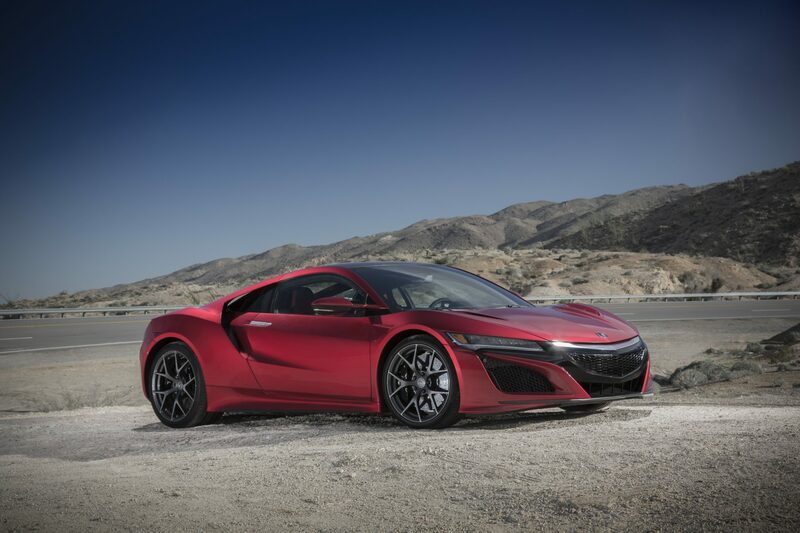 It will be piloted by James Robinson from Honda’s R&D North American powertrain development group. 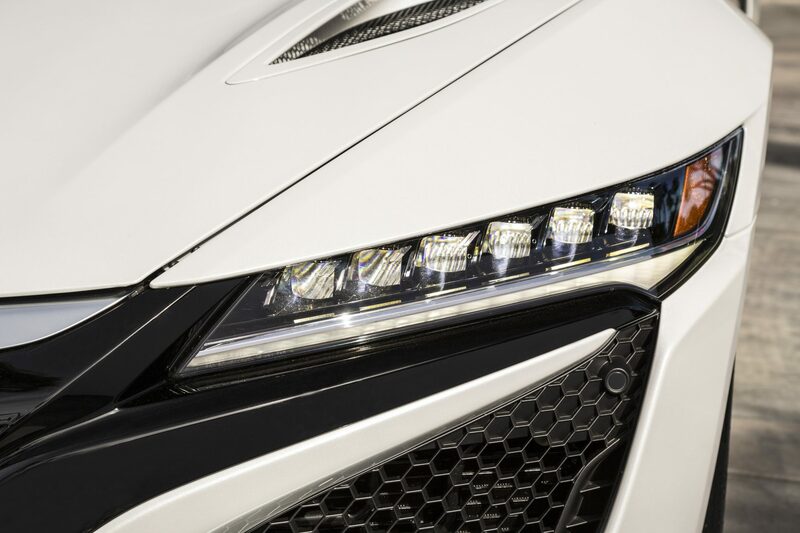 The first of the two TLX is a highly modified 2018 A-Spec. 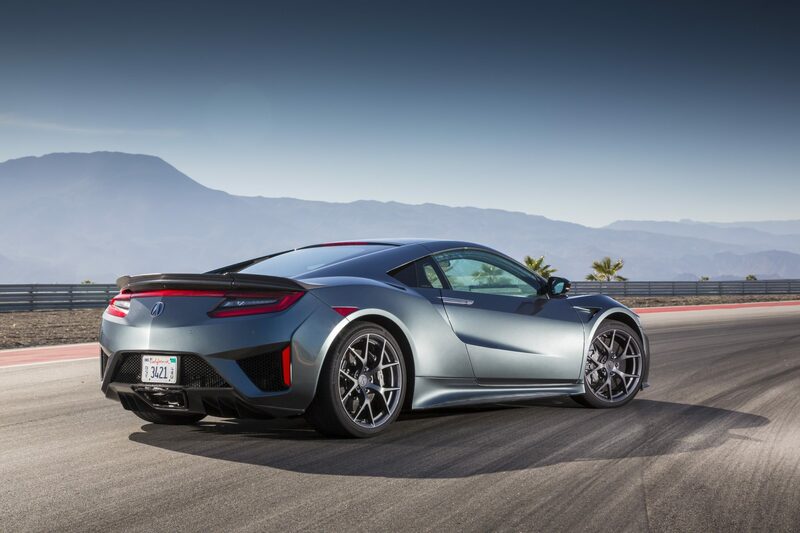 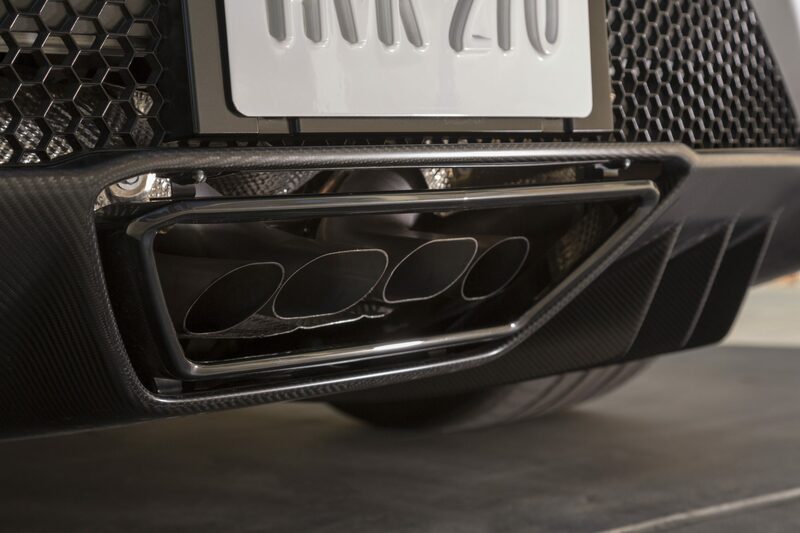 The car features a 3.5-liter turbocharged V-6 engine sending 500 hp through a limited-slip differential to the front wheels. 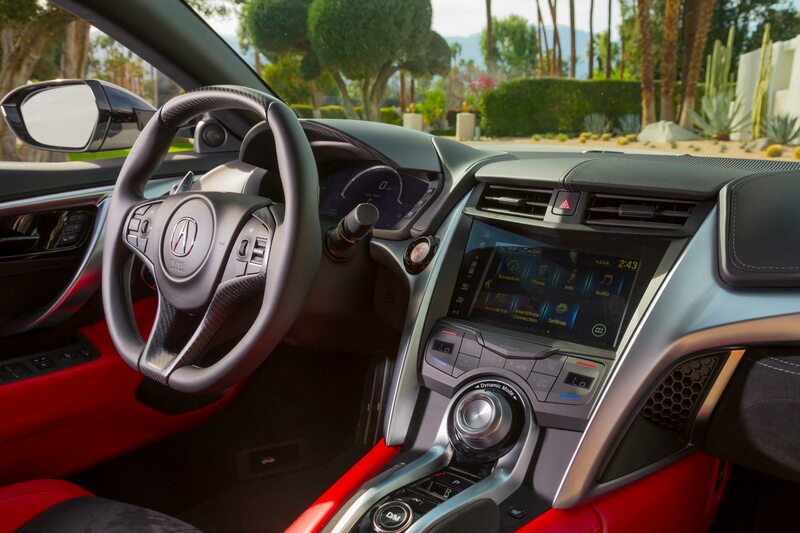 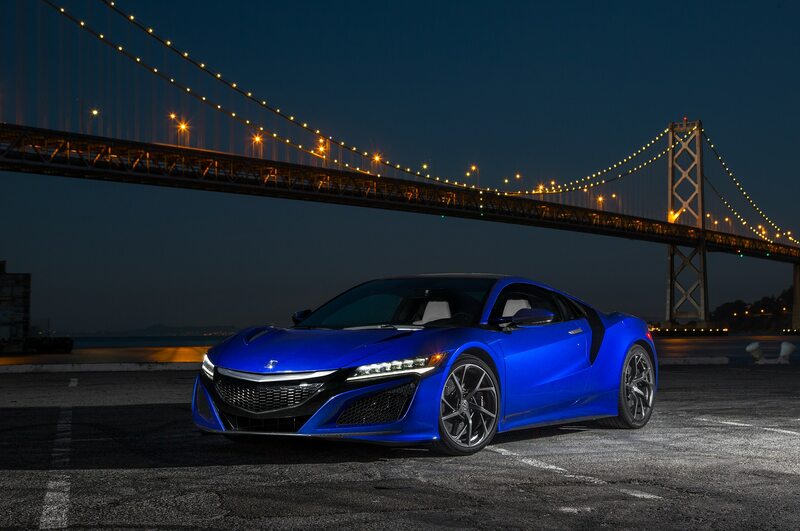 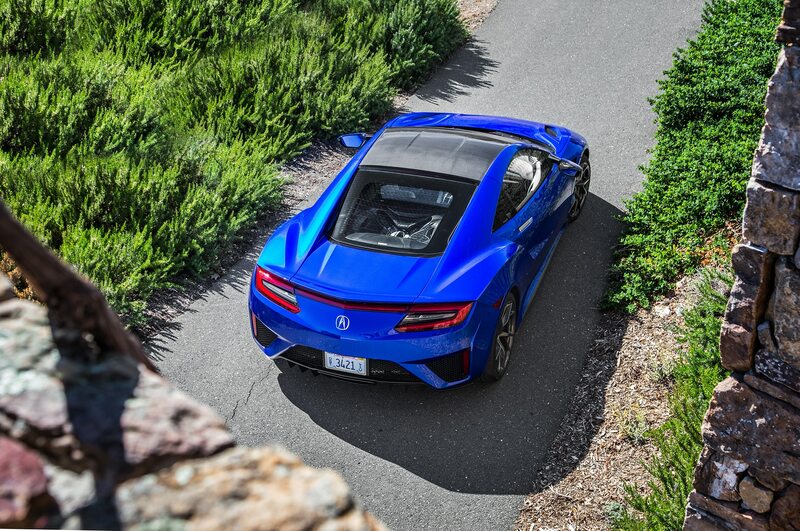 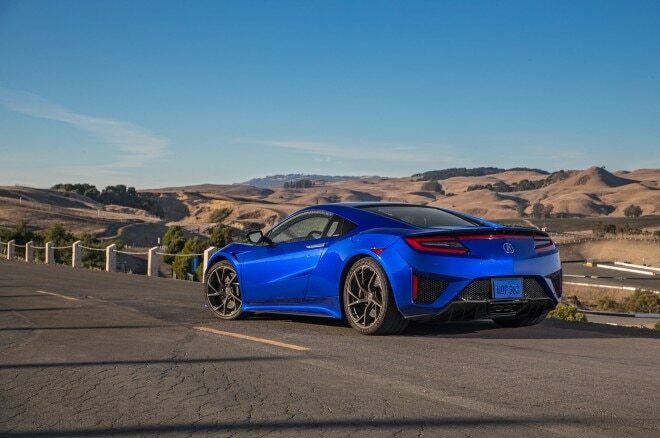 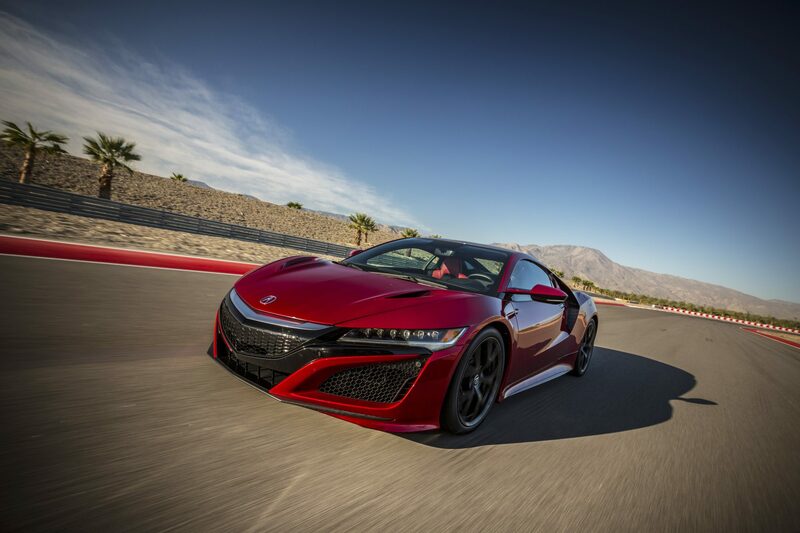 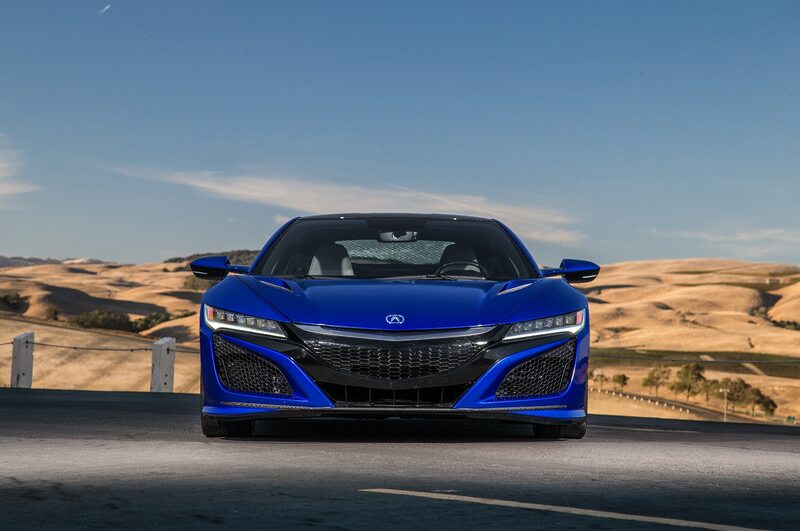 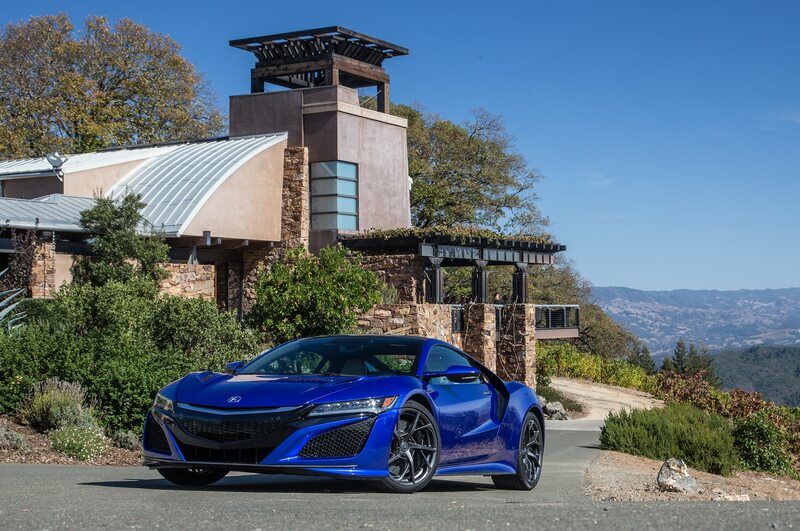 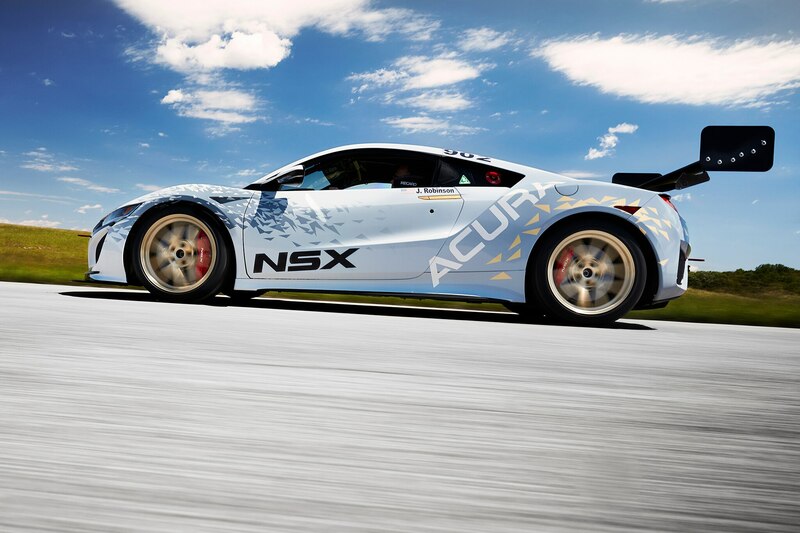 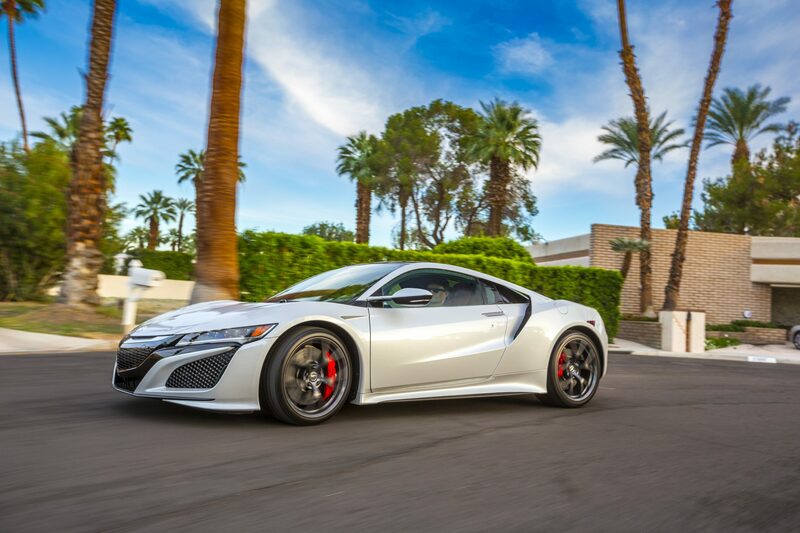 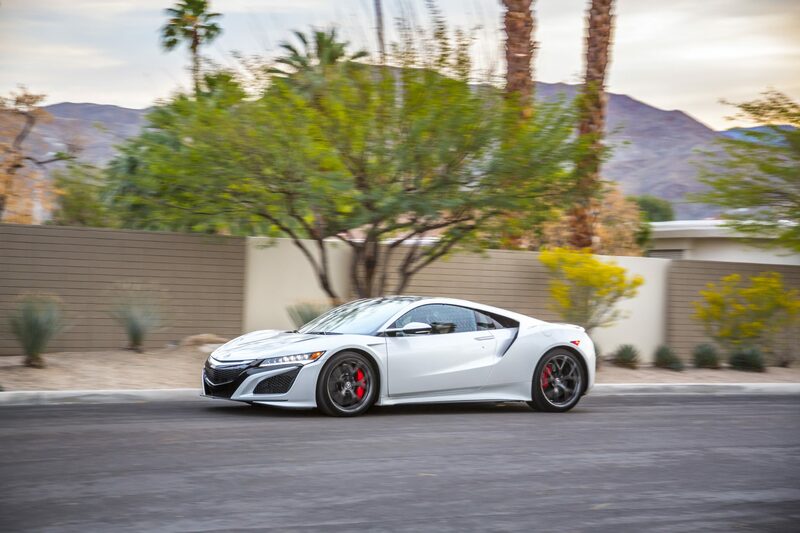 According to Acura, the engine’s software and tuning, which was done entirely in house at Honda’s North American R&D lab, was, like the NSX, specifically optimized for the hill climb. 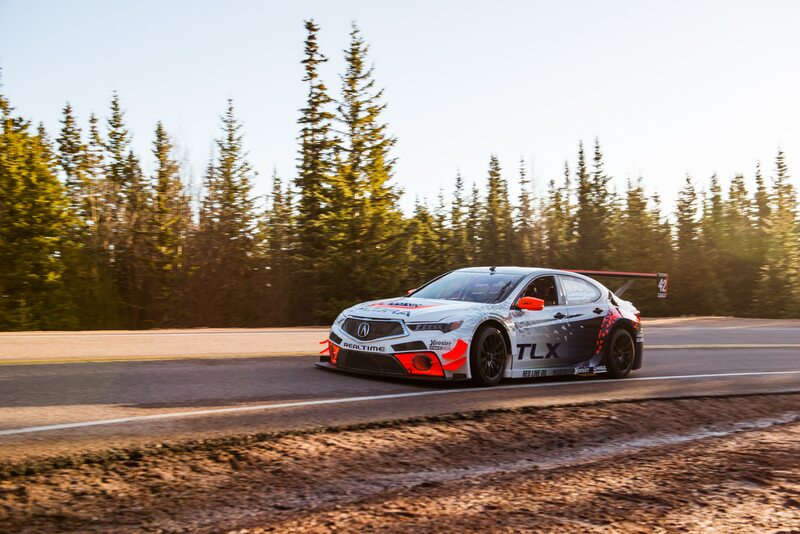 Piloting the TLX A-Spec will be James’ brother, Nick Robinson, a Pikes Peak veteran that was behind the wheel of the NSX during 2016’s victorious run. 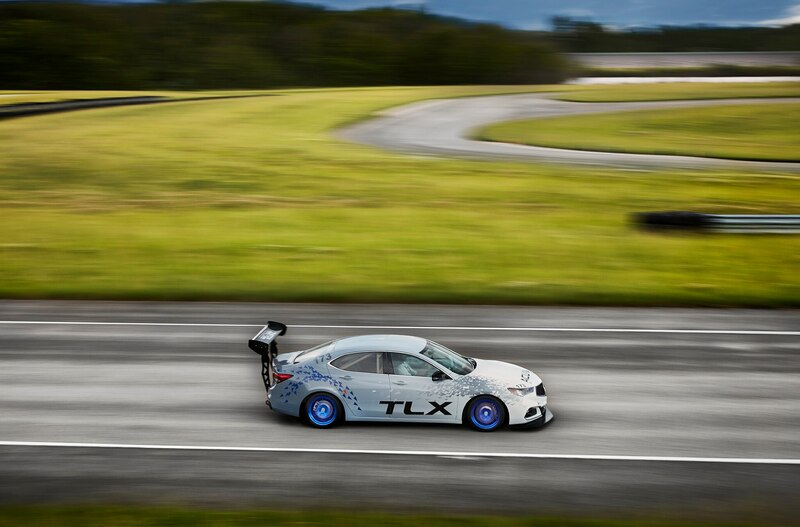 The final entrant is the Acura TLX GT. 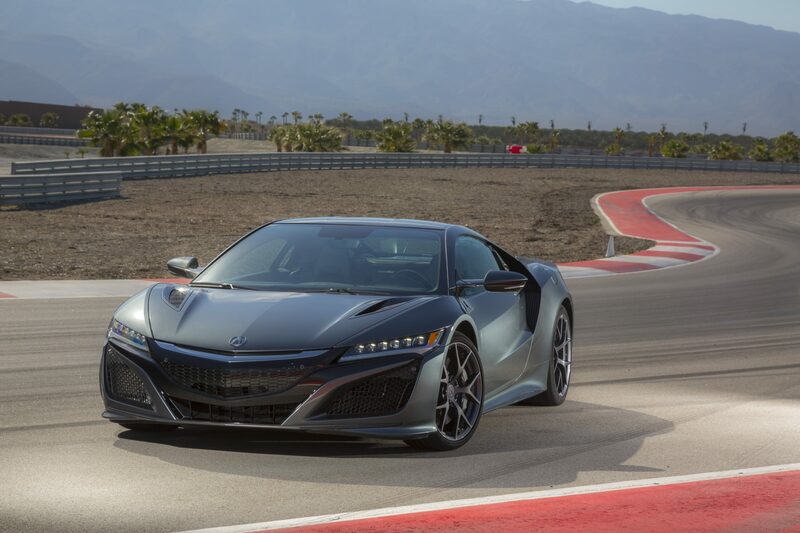 Based heavily on the Pirelli World Challenge race car that was used from 2014 to 2016, the all-wheel drive race car has been tuned, again like the NSX and TLX A-Spec, for the hill climb’s unique characteristics. 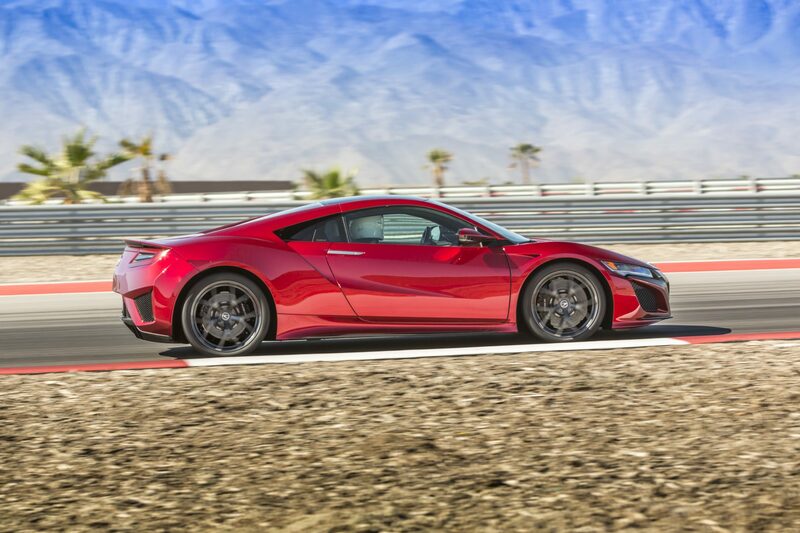 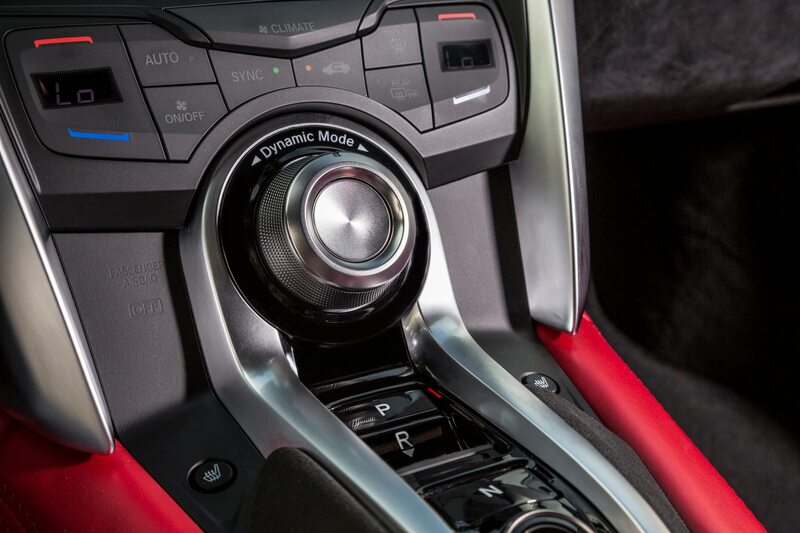 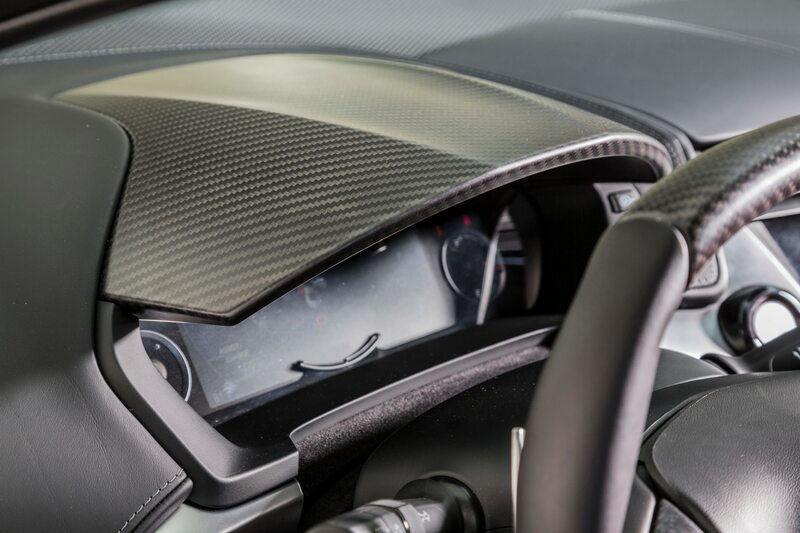 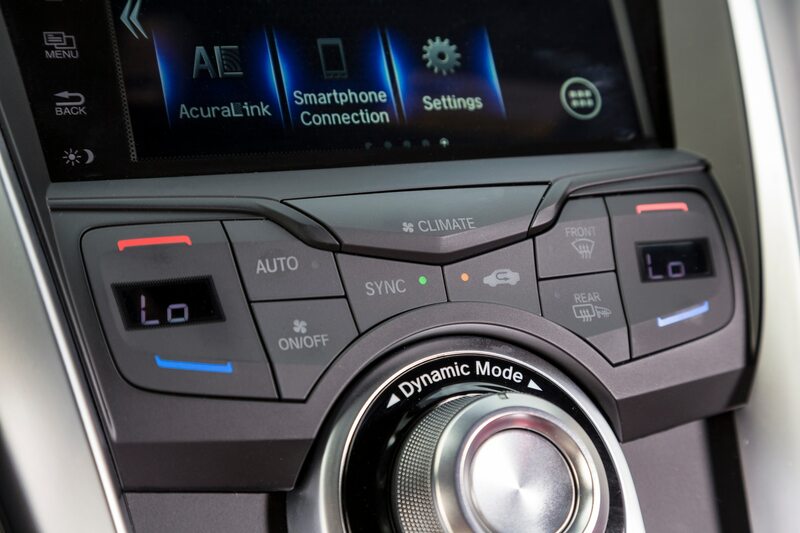 Furthermore, the engineers with Honda Performance Development optimized the turbo, suspension, and transmission gearing for better acceleration out of the course’s many turns. 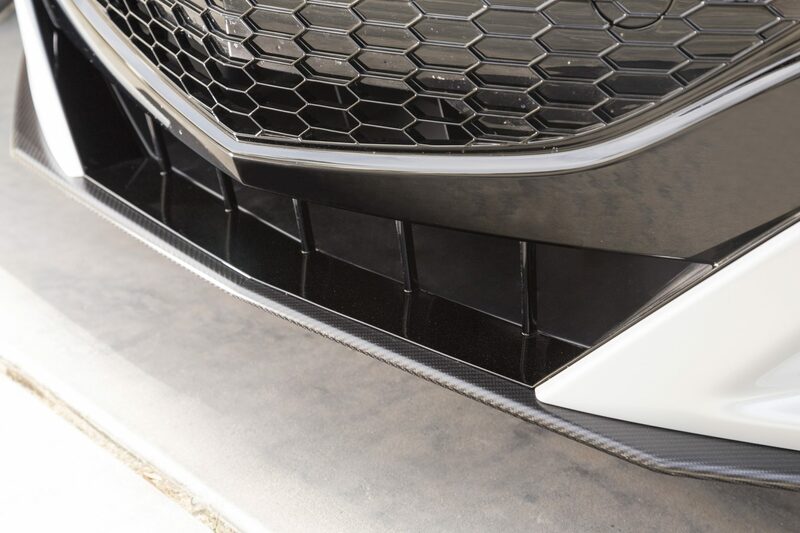 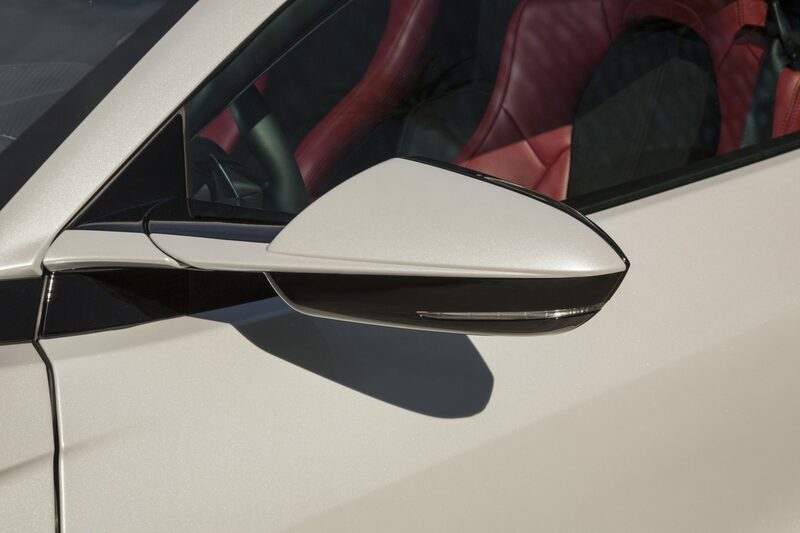 Acura’s TLX GT also received new aerodynamic elements including new front fender louvres, revised dive planes, and a larger rear wing for increased downforce. 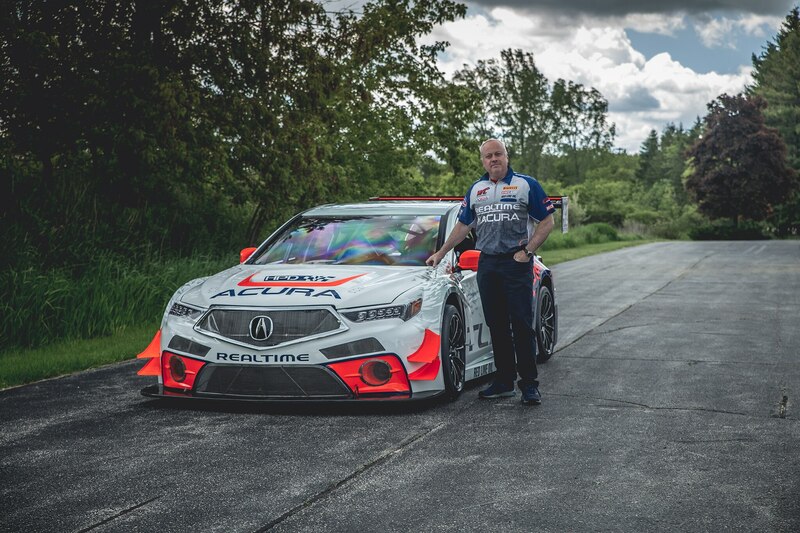 The TLX GT will be piloted by Peter Cunningham, who’s raced with RealTime Racing and Acura since 1992. 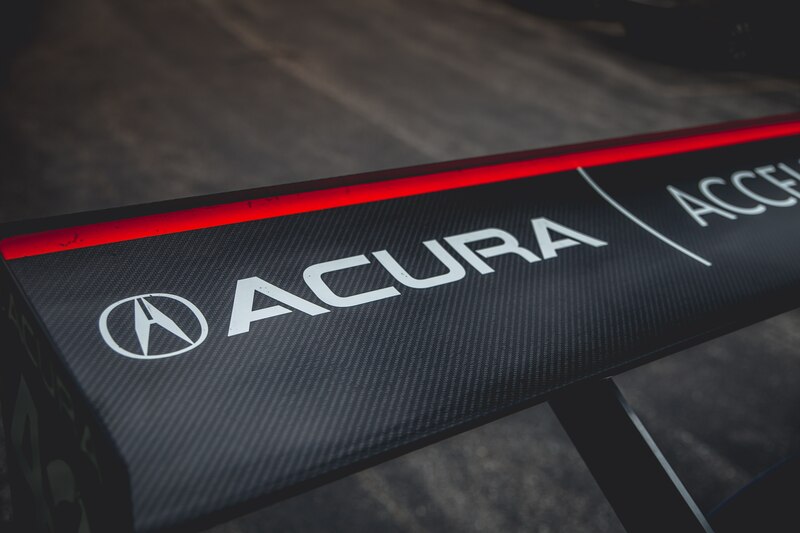 Additionally, Acura will be the Official Pace Car sponsor of the hill climb, which will feature the 2018 TLX A-Spec production car and a 2017 MDX for Rookie Orientation throughout the event. 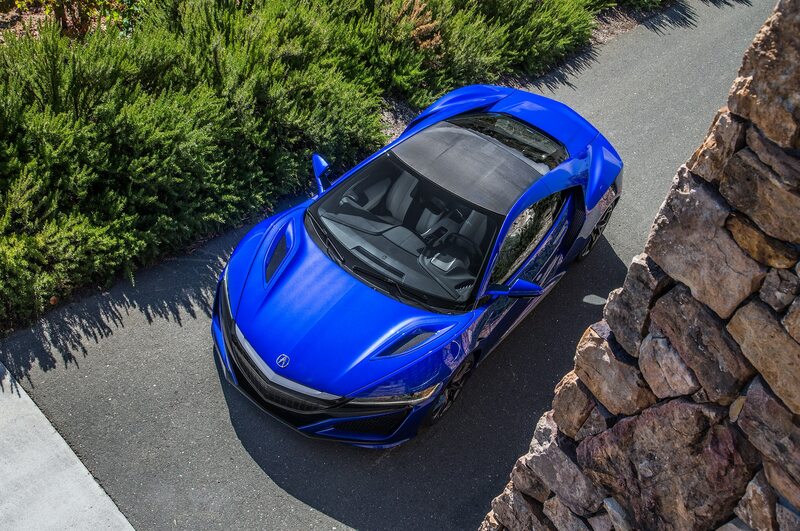 The Broadmoor Pikes Peaks International Hill Climb will take place on June 25 and see motorcycles and race cars climb 14,000 feet up the 156-turn, 12.42-mile course.